Juventus Already one step ahead to the run of Champions League final. At the first leg, after Higuain’s twice on Monaco’s net, on Monaco’s home, almost confirmed Juventus final ticket. Real Madrid might be their opponent on the final. However, Favorite Juventus will host the second leg match of the semifinal, and Monaco will take the host on this Tuesday, 9th May. At 12:00 BST or 18:00 GMT the match will kick off at Juventus Stadium (Torino). Juventus have 4 wins out of 5 last champions league matches and rest one was drawn on Camp Nou againt Barcelona. But Juventus beaten Barcelona in Quarter-final by 3-0 aggregate. Also beat Monaco on the first leg by 2-0 goals at away games. Juventus have not defeats in the Current Champions League season, though they have played 11 matches so far. Won 8 matches while 3 drawn. 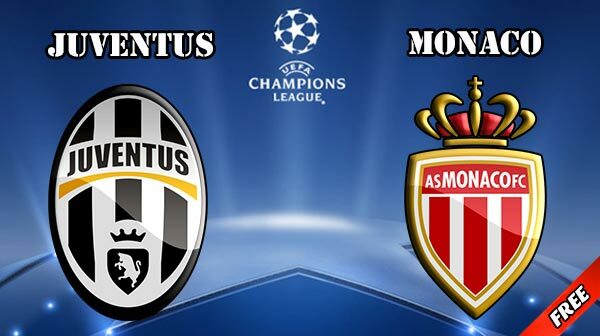 Before this Semifinal meeting, Juventus and Monaco had one more head to head, held on 2014-15 Champions League. Juventus also won 1-0 goals on first leg and season leg was finished 0-0 goals drawn.